Hear Life to its Fullest! 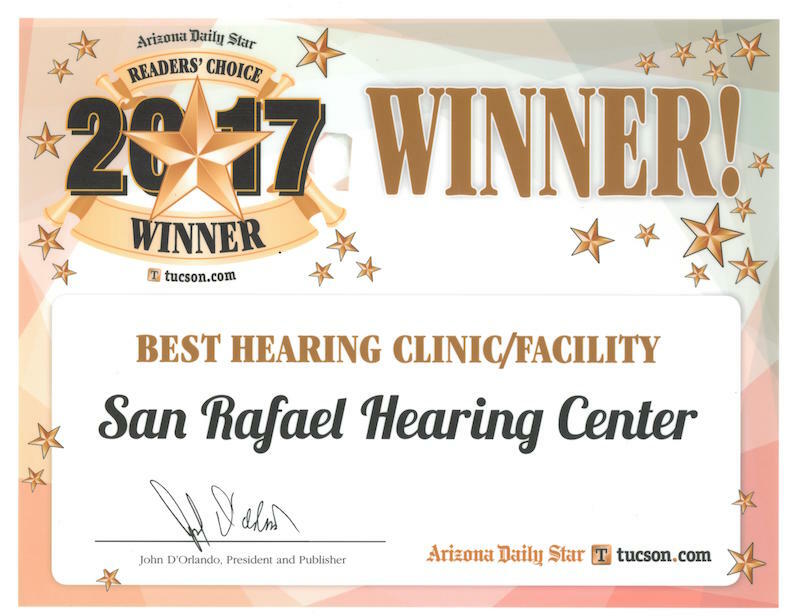 At San Rafael Hearing Center we strive to make sure each patient we see gets the optimal hearing care and treatment they deserve! We offer affordable hearing technology for every budget, as well as premium hearing testing services. 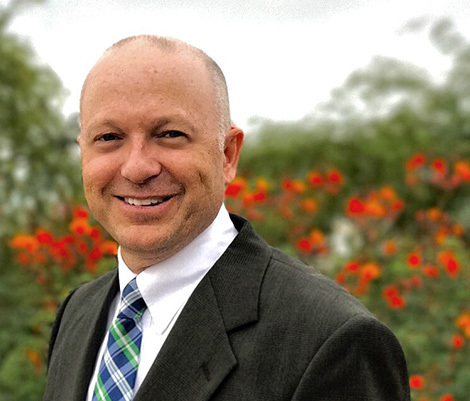 Since 1983, we have served the hearing care needs of thousands of patients in the Tucson community. Deciding whether or not hearing aids are right for you can be a tough decision. The important thing to remember is that we are here to help. 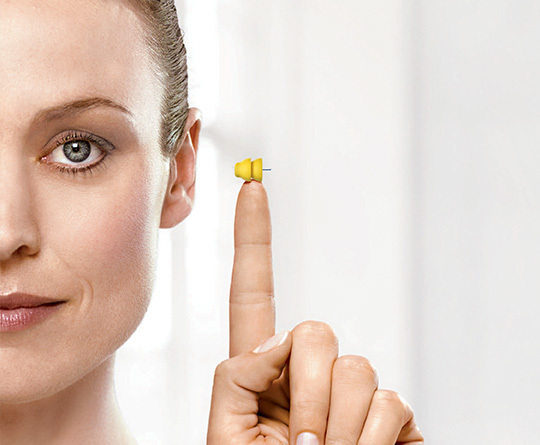 We can help you find the right hearing aid for you and your lifestyle. Your satisfaction with the hearing solution we recommend for you is of utmost importance to us. Our staff and providers will make every effort to ensure that you are hearing better and happy with your hearing aids. We offer a 60-day trial period for almost all our hearing aids – They’re 100% refundable, with no restocking fees. Our Lyric products feature a 30-day free trial. We will also gladly finance your hearing aid for one year, without any interest charge.